League play kicks off on Wednesday April 6th at 8:00 am and will run every Wednesday morning through the end of September. 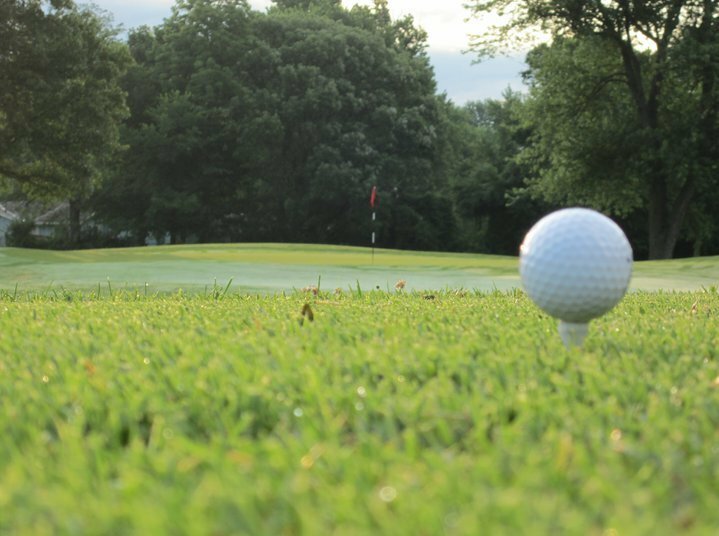 A USGA handicap is required for league play. For more information or to sign up, please email Joseph Balmer at joseph.balmer@greatlifegolf.com or call (816) 353-1323. Ben can also help you establish a USGA handicap.